Feeling Creative? Like to have a new Challenge? 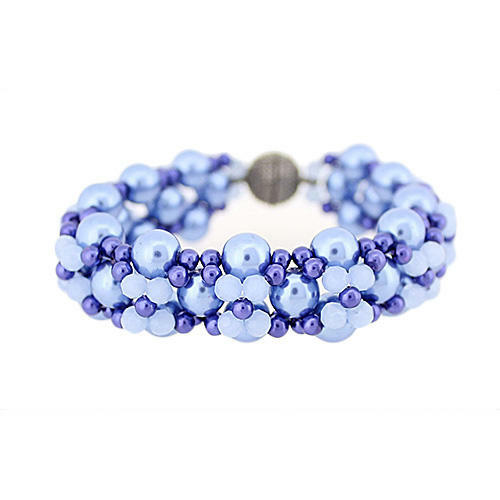 Have a go at this great New Woven Bead Bracelet Kit, available in 6 different colourways with fully illustrated instructions. Choose from Tonel Blue, Spring Green, Lavender, Golden bronze, Chic Grey and Bold Turquoise. Weave you way to this great new wristwear.